As summer holiday is coming, many women are already thinking about their holiday destination, as well as the kind of makeup style they’re going to sport during the vacation. As holiday will be filled with outdoor activities that will have a lot of us sweat, it is important to take care of our skin. 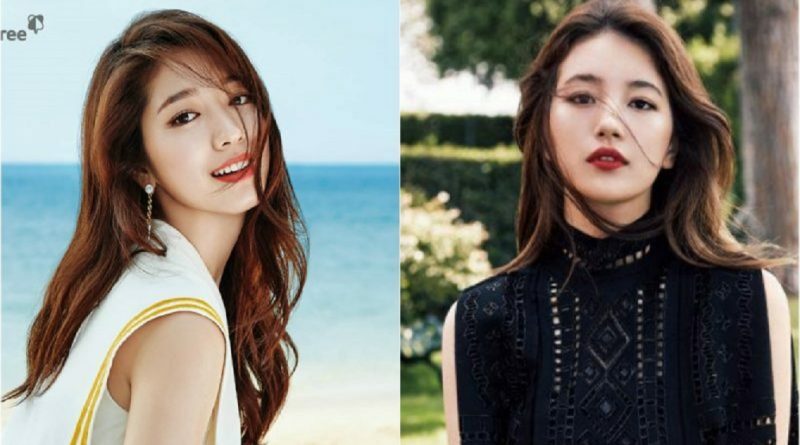 Korean entertainers’ favorite summer holiday makeup is to go minimal with the face makeup but give points to the lips. 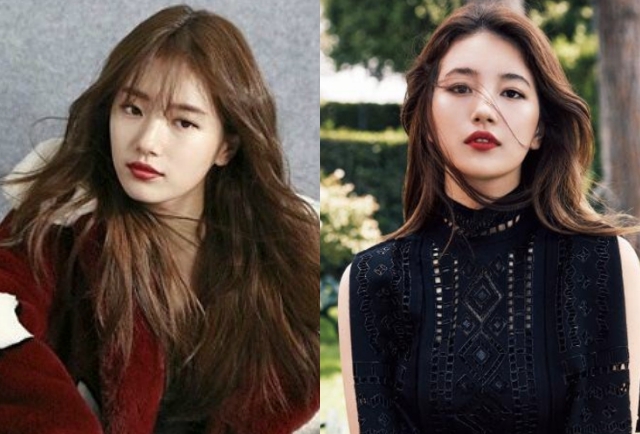 Suzy is one of the many Korean artists with beautiful white skin. To steal her summer makeup style: If you have uneven discoloration on your face, correct the tone of your skin first using a bright color base, then opt for a brown-colored eyebrow pencil and brush it well to make your eyebrows look natural. Place the focus on your lips by wearing a bright red lipstick/lip-tint. 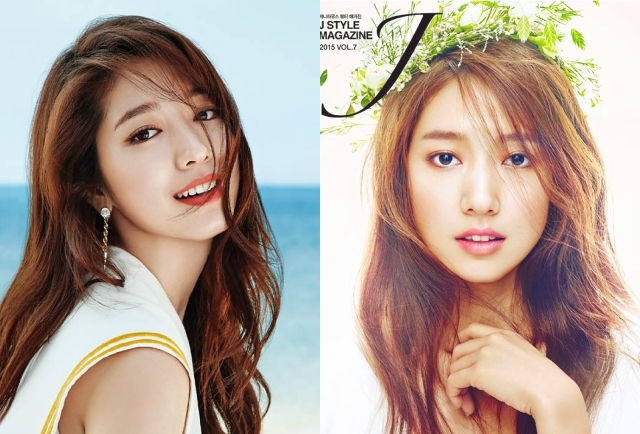 While for Park Shin Hye, she prefers to go with minimal make-up during summer to highlight her white skin even more. Make sure the color of your eyebrows are suited to your hair color, and don’t forget to wear mascara to elongate your lashes. Choose coral and peach colored eyeshadow/blush and complete it with a bright red lipstick.